Ayşe Özçetin, Fatma Turan, Gökben Hızlı Sayar. Schizophrenia is a neurodevelopmental brain disease and a severe psychiatric disorder which is seen approximately in 1% of the society. About the half of the individuals diagnosed with schizophrenia have substance abuse story, and this rate is higher than the general population. Alcohol dependence, smoking and substance abuse has been reported very often in schizophrenia. Especially smoking rate is very high in patients with schizophrenia. 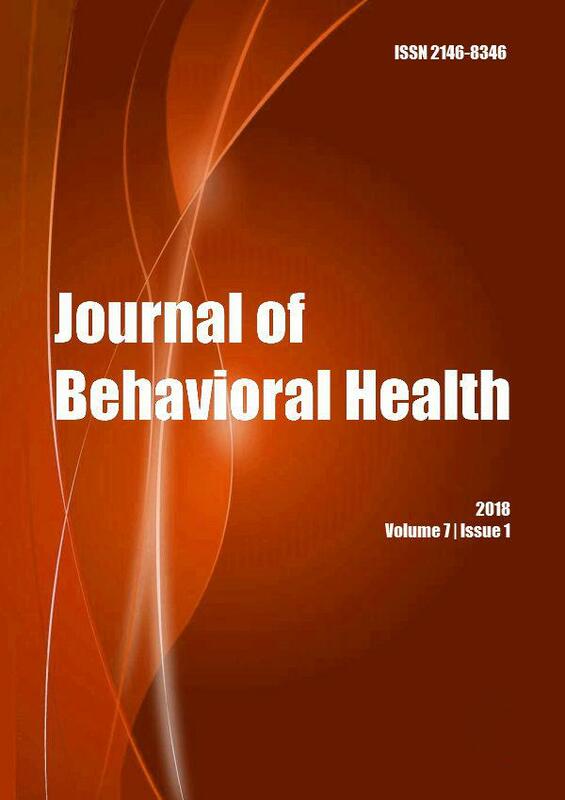 The aim of this paper is to briefly review the literature related to the relationship between schizophrenia and nicotine-alcohol dependency.